…only murdered five previous owners. 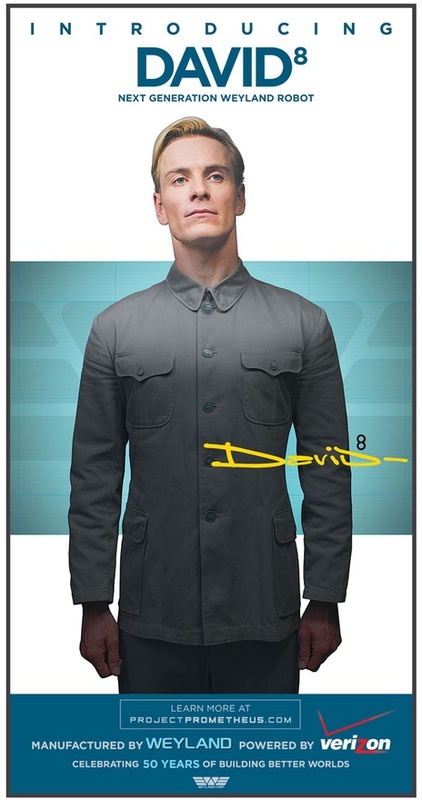 Yes, it’s one of those cute viral adverts for the new Prometheus movie, this one for the Weyland Industries’ David 8 model android. The D8s always were a bit twitchy. That could never happen now with our behavioral inhibitors. It is impossible for me to harm or by omission of action, allow to be harmed, a human being.